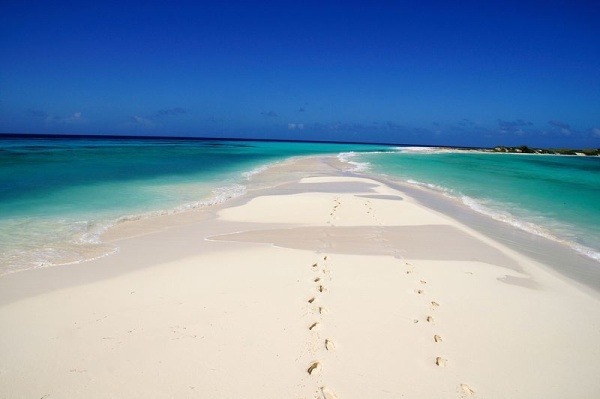 Cayo de Agua is the name of an island in the eastern Caribbean Sea that belongs geographically to the archipelago Los Roques and administratively is organized as part of the Federal Dependencies, Venezuela, besides being part of the same name National Park and the Single Authority Aerial of Roques, the name of this key ( Cayo ) has its origin in the fact of having fresh water wells within it. 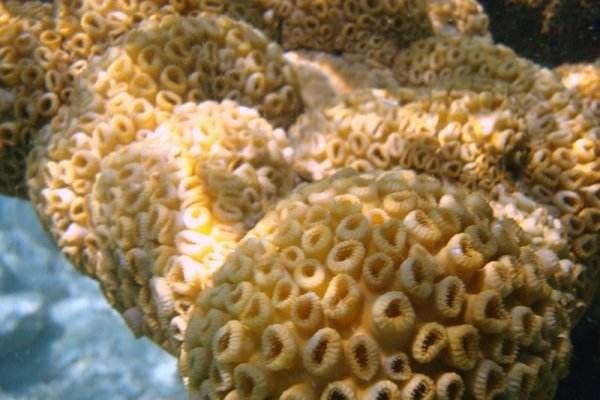 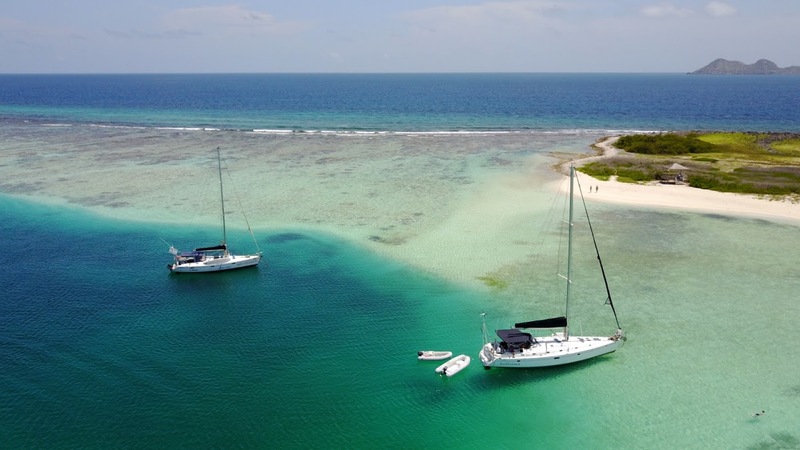 It is located north of Venezuela, on the western edge of the “Los Roques” National Park in the north bordering the Keys ( Cayos ) tips Cocos, Pelona Key Water, Bequevé and Selesquí Island and the southeast are the keys Dos Mosquises. 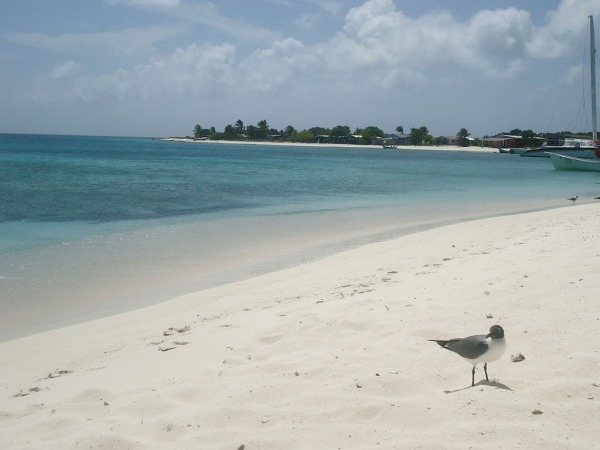 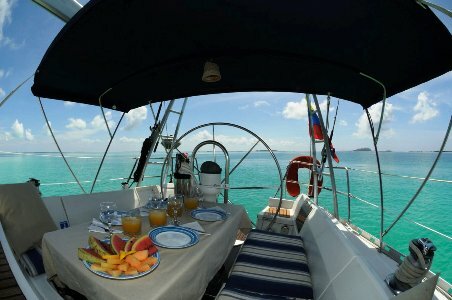 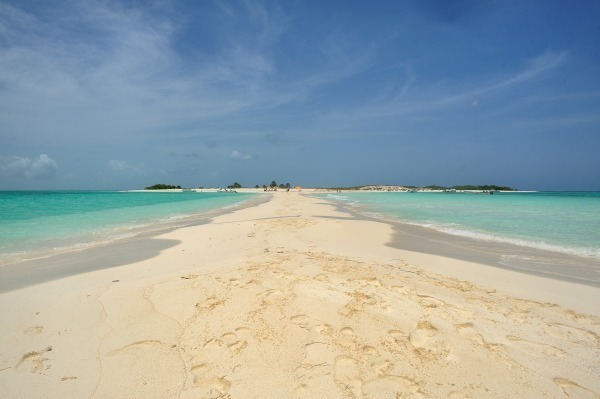 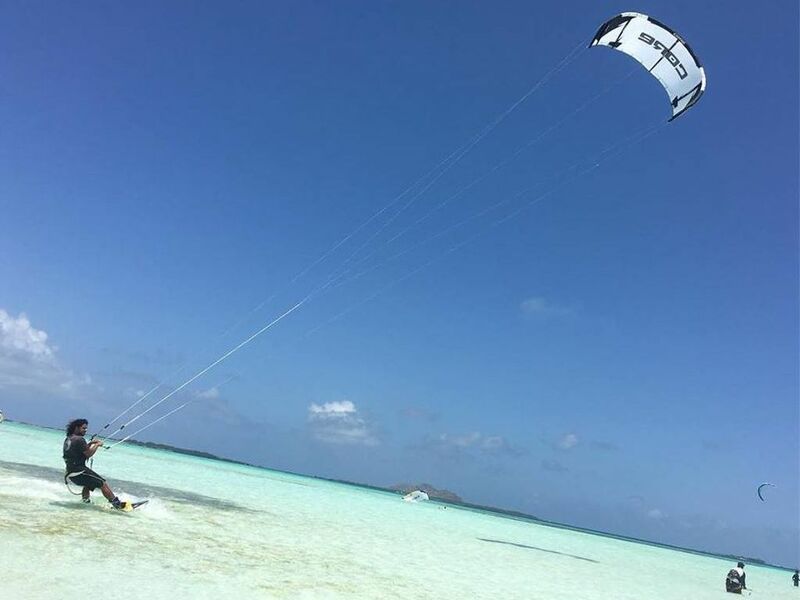 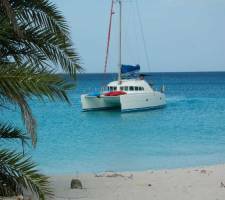 Cayo de Agua is relatively far from the airfield or airport Los Roques located at the opposite end (west) of the archipelago on the island of Gran Roque. 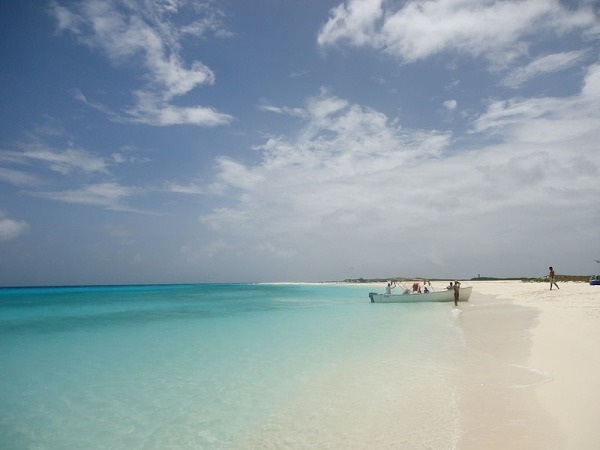 Cayo de Agua is popular in the archipelago thanks to the beauty of its white sands and secluded beaches, birds that can be found in the surrounding area and that with other neighboring keys a small natural pool, there wells are also freshwater, one of the most popular activities is scuba diving.